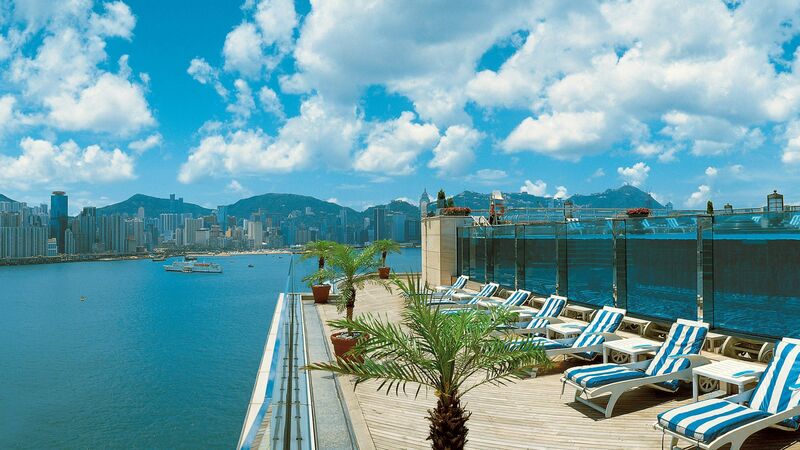 Our collection of luxury hotels in Hong Kong is split between Kowloon and Hong Kong Island. On Kowloon, there's the Harbour Grand. Perfectly situated for experiencing the city, it features a fantastic infinity pool overlooking Victoria Harbour and premium dining options, including Japanese, Cantonese and living cooking stations. 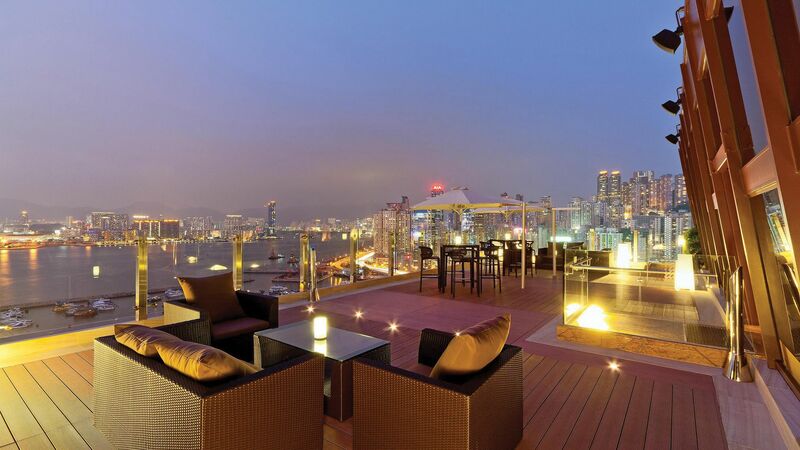 The sleek Park Lane Hong Kong is situated on Hong Kong Island, and boasts a stunning rooftop restaurant with a menu of contemporary cuisine and vintage wines - perfect with the harbour views from the 27th floor.